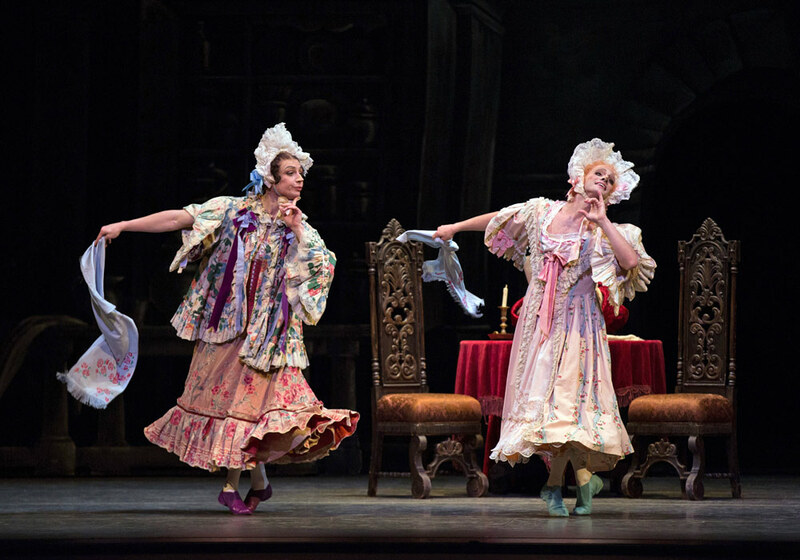 This week, ABT is performing Frederick Ashton’s “Cinderella” at the Metropolitan Opera House. Here’s my review of the two casts I saw, for DanceTabs. And some thoughts on Ashton from the Ashton Festival at Sarasota Ballet earlier this spring.